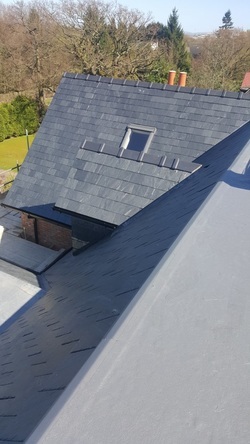 If you need a roofer in the North West, we are just what you are looking for! Fast Fix have built up a large customer base around the Manchester and Cheshire areas due to our friendly reliable service, and our competitive prices. 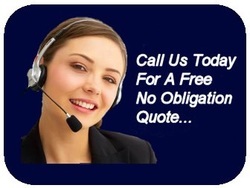 We will try to beat any reasonable quote! Our team is qualified to City and Guilds NVQ level 3 and are CSCS qualified. We believe that cleanliness is standard not an extra. All our work is carried out to a professional standard and is fully guaranteed.